The man has been charged with three additional counts, after a few victims contacted authorities. And investigators are again asking anyone who thinks they might have been a victim to contact them. Find out where they think the man was operating. 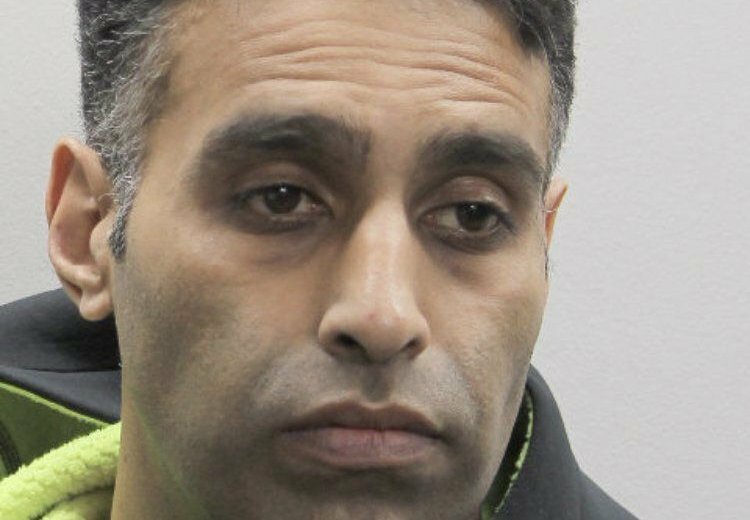 WASHINGTON — An Alexandria man who Fairfax County police say unlawfully filmed more than 60 women has been charged with three additional counts, after a few of those victims contacted authorities. And investigators are again asking anyone who thinks they might have been a victim to contact them. Mumtaz Rauf, 39, was accused last month of unlawfully filming a minor. More than 100 videos were found in his possession at the time. The charges announced Wednesday are the result of these unidentified three new victims — one of whom was also a minor — stepping forward. “In all three cases, the victims contacted our department through our hotline and texting option after believing that they themselves may have been recorded back in December,” Fairfax police Maj. Ed O’Carroll said during a Wednesday afternoon news conference. The stores involved are in the Fair Lakes Promenade, Fair Oaks Mall, Springfield Town Center and Tysons Corner Center. “Although we have additional charges placed today, we still have over 60 unidentified victims in this case,” said O’Carroll, explaining that making a charge requires identifying the victim so they can confirm that the recording was not consensual. Police are still reviewing the evidence, O’Carroll said. If you think you were among the victims, call 703-246-4600, text 703-718-5806 or email fcpdtaskforce@fairfaxcounty.gov. One of the new charges against Rauf is a felony, police said. The other two are Class 1 misdemeanors. He is being held on $7,000 bond.